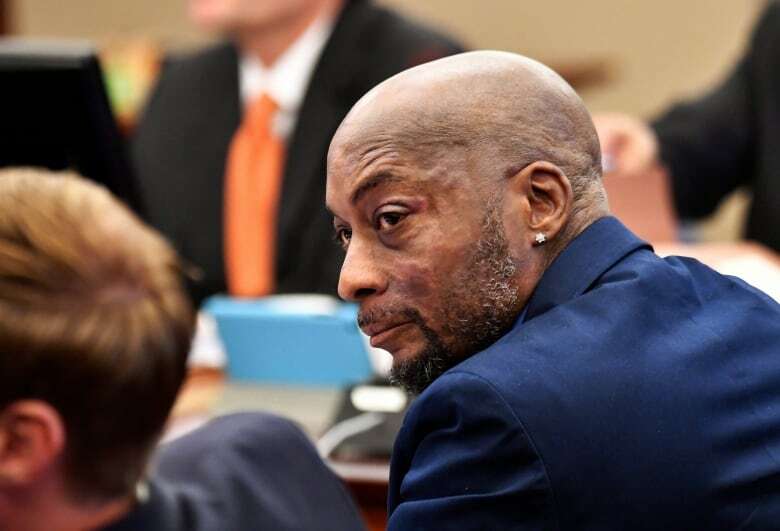 A California jury on Friday found Monsanto liable in a lawsuit filed by a man who alleged the company's glyphosate-based weed-killers, including Roundup, caused him cancer and ordered the company to pay $289 million US in damages. 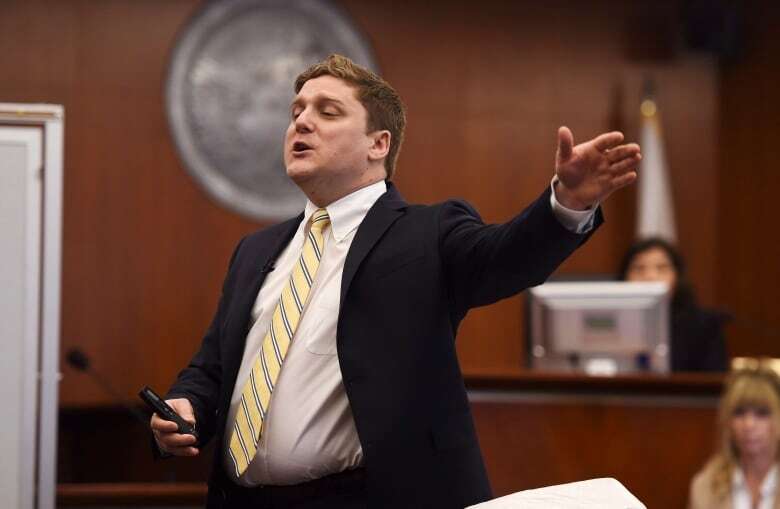 Monsanto in a statement said it would appeal the verdict. 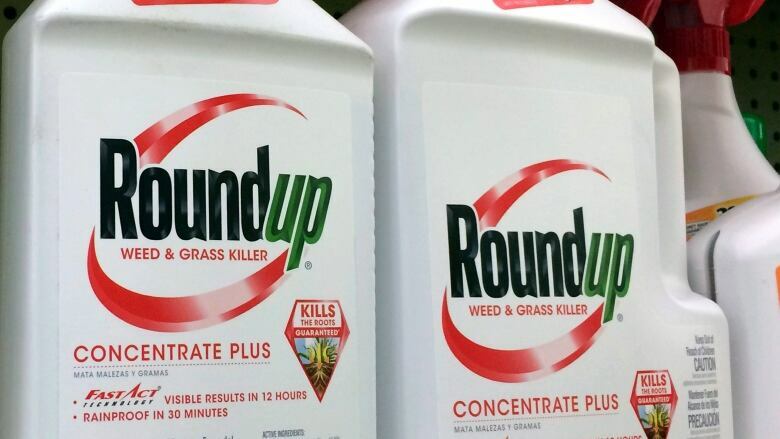 "Today's decision does not change the fact that more than 800 scientific studies and reviews… support the fact that glyphosate does not cause cancer, and did not cause Mr. Johnson's cancer," the company said.